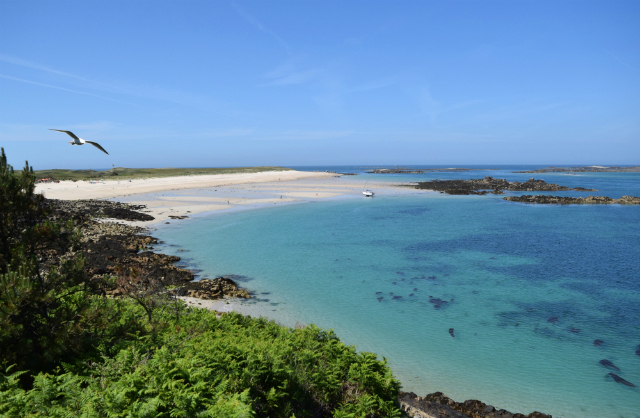 Among the many things we've done since this blog was last updated, we visited the wonderful island of Herm. I believe that the Bible is God’s Word, that it is the truth. Does that mean I believe it is literally true? Rebecca McLaughlin gives a helpful answer. Amazon Prime is very convenient but the deeper costs involved convince Vlad Savov that it isn’t worth the savings. In a world of well-reported evil, we need to know about more people like Jean Vanier, who has been interviewed by Mary Wakefield. Richard Baynes gets on the road to investigate the impact of Scotland’s recently-rebranded North Coast 500. Rogue One: A Star Wars Story is one of the best films in the franchise, and Marc Barnes has some interesting analysis on why this might be the case.